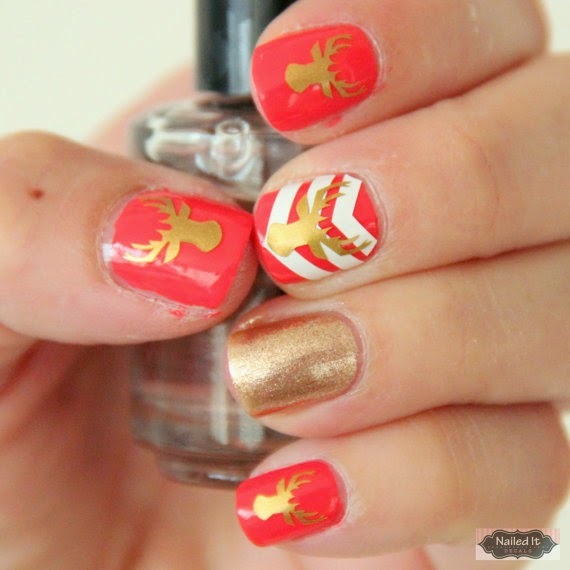 Remember the manicure tutorial I did last month? 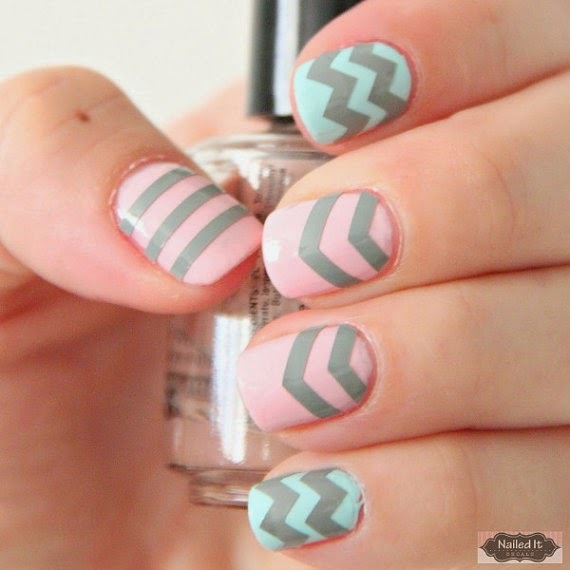 Didn't you just love those Nailed It Decals? How would you like to win a pack of them? 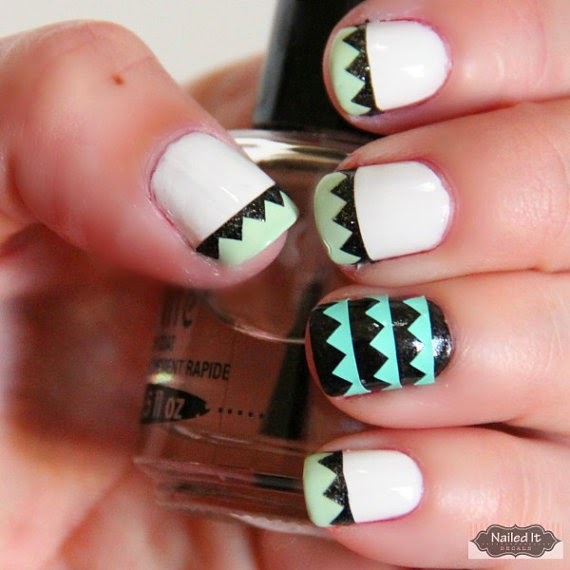 Today you have a chance to win some decals for your next mani! Summer was kind enough to send me some decals to give to one of you lucky loveys. Isn't she just the sweetest!?! I loved how my nails came out after using her high quality, easy to use nail decals. Really, if I can use them then trust me that they are easy peasy to use! Oh! Almost forgot, you can use CNINK20 for 20% of your order over at Summer's etsy shop! Now that's what I call a deal!